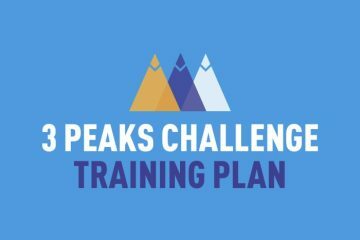 Climbing Ben Nevis, Scafell Pike and Snowdon as part of the UK Three Peaks Challenge is no easy feat. 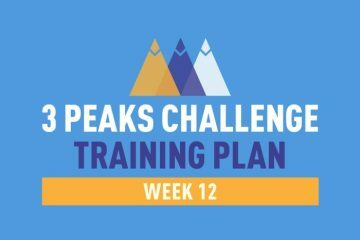 So, to help give you the best chance of success we’ve created a 12 week training plan for the run-up to the event. The plan has been developed by students from the BSc Personal Training course at the University of Wales Trinity Saint David and is designed to get you in shape using only your own bodyweight and things you can easily grab around the house. For a more detailed explanation of the theory behind this training plan, check out week one by clicking here. It’s worth remembering that this plan can be tweaked to fit with your own individual lifestyle requirements. What you see here is just a guide. This week you will be subject to an extra cycle of the bodyweight circuit while the weekend activity has also increased in duration. You can follow the plan via the infographic below. Making sure you consume enough fluid is essential. Drinking something which would replace the loss of electrolytes from the challenge, e.g. coconut water or a sports drink, would ensure adequate hydration for the athlete. 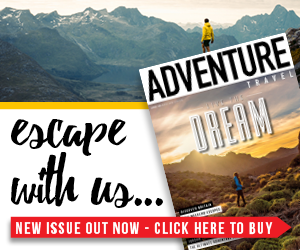 A rucksack which has a pocket for hydration bladder is worth checking out as it would save you having to stop for every drink which would in turn save you valuable time.